Dr. Boller graduated from veterinary school at the University of Zurich, Switzerland in 1997; he then practiced both large and small animal medicine in private practice followed by a doctoral thesis and an anaesthesia residency in Zurich, both completed in 2002. He then pursued a residency in veterinary ECC at the University of Pennsylvania, Philadelphia, USA and became a board certified Diplomate of the American College of Emergency and Critical Care (ACVECC) in 2005. After a lecturership in ICU at Penn Vet, he pursued a translational research fellowship at Penn’s Institute for Translational Medicine and Therapeutics (ITMAT) leading to a Masters in Translational Research degree in 2010. 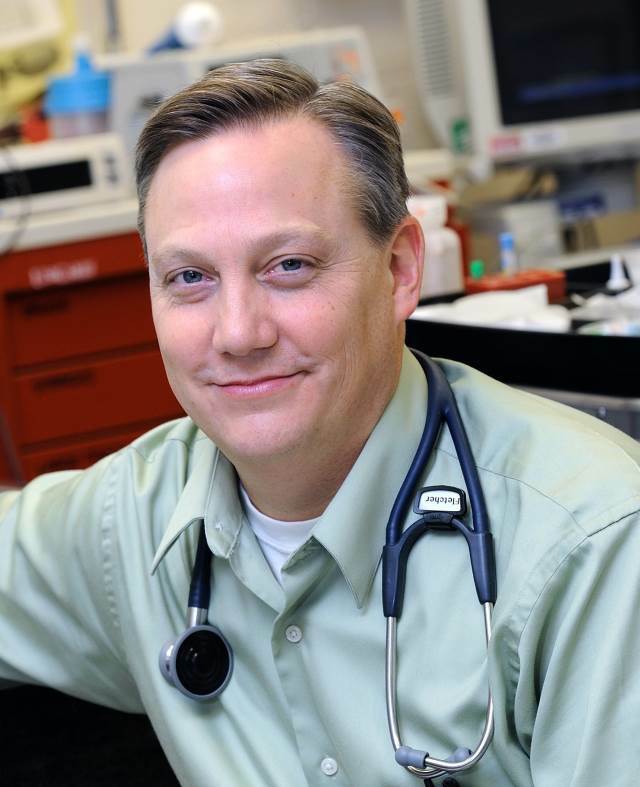 In addition to his clinical and teaching activity at Penn Vet, Dr. Boller also was an investigator at the Center for Resuscitation Science of Penn’s Medical School from 2006 to 2012. Manuel joined the Faculty of Veterinary and Agricultural Sciences of the University of Melbourne in July 2012 as a Senior Lecturer in Emergency and Critical Care. He also serves as a member of the scientific committee of ACVECC and the ANZCVS ECC Chapter and is co-chair of the RECOVER initiative which generated the first evidence based consensus guidelines on veterinary CPR published in June 2012. He published several articles and book chapters on veterinary CPR and post-cardiac arrest care. Jamie Burkitt graduated from the University of California, Davis, in 2000 and became a Diplomate of the American College of Veterinary Emergency and Critical Care in 2005. Since that time, she has worked in university and private practice across the United States. She is an Assistant Professor of Clinical Small Animal Emergency and Critical Care at UC Davis. Her professional interests are feline urethral obstruction, endocrine emergencies, and clinical study design. She enjoys traveling and spending time with her family. 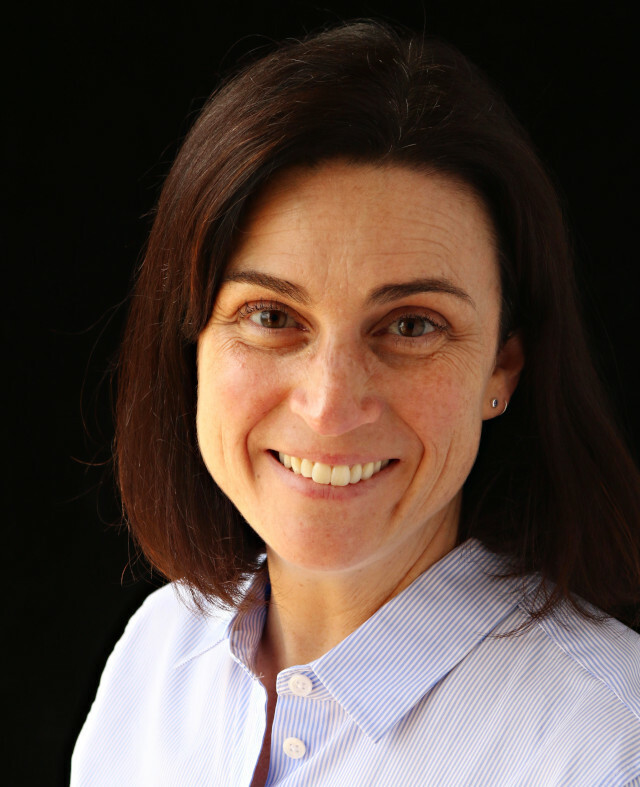 Dr. Fletcher has been on the faculty of the Cornell University College of Veterinary Medicine since 2006. After receiving a BS in Electrical Engineering from Drexel University and a PhD in Bioengineering from the University of California Berkeley/San Francisco, he obtained his DVM from the University of California at Davis. He then completed a rotating internship and emergency and critical care residency at the University of Pennsylvania. 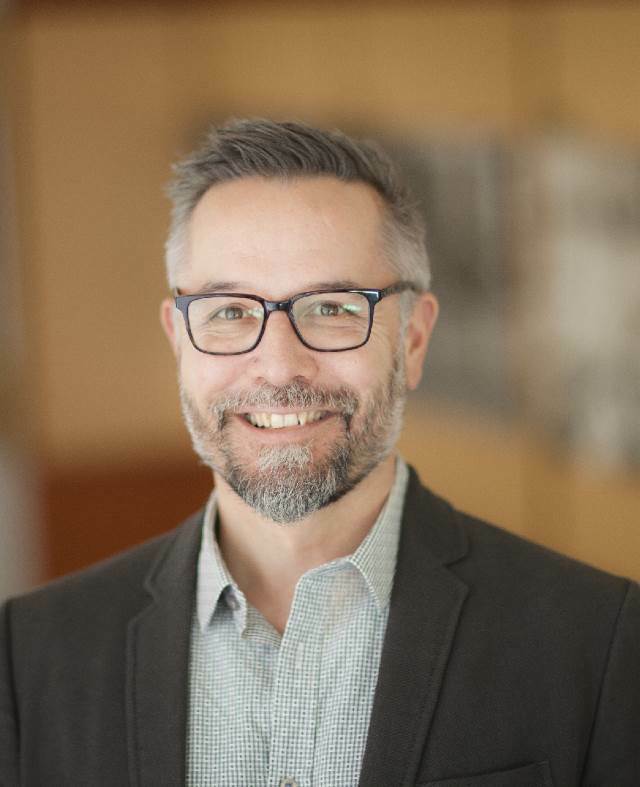 He has received multiple teaching awards, including the 2013 SUNY Chancellor’s Award for Teaching Excellence and is co-chair of the RECOVER Initiative, which published the first evidence-based veterinary CPR guidelines. His research interests include disorders of fibrinolysis, epilepsy, and the use of immersive simulation in teaching. He has been building simulators for veterinary education since 2009 and opened the Tetlow and Roy Park Innovation Lab, an immersive simulation center at Cornell in the fall of 2015. 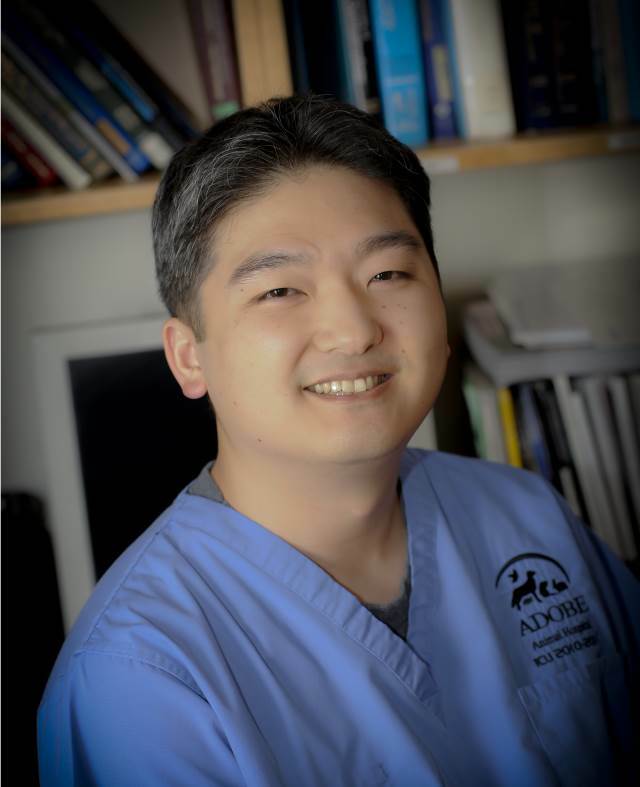 Over the 18 years in practice, Ken has discovered and refined his role as a veterinary technician by promoting compassionate and progressive care for the patients and their family. He obtained his VTS certification in emergency and critical care as well as small animal internal medicine and obtained his master’s degree in Veterinary Science. He is currently the ICU Manager and Blood Bank Manager at Adobe Animal Hospital. Ken has co-edited the Manual of Veterinary Transfusion Medicine and Blood Banking and has published over 25 text chapters and articles in publications such as the Veterinary Team Brief and Today’s Veterinary Nurse. He speaks internationally and has given over 800 presentations. Ken works to encourage further recognition of the vital role of the veterinary nurses and technicians through work with organizations such as the National Association of Veterinary Technicians in America co-chairing the Veterinary Nurse Initiative, and serving as a board member of the Veterinary Emergency and Critical Care Society, the Academy of Veterinary Emergency and Critical Care Technicians, and the Veterinary Innovation Council. He pursues these goals by showing the value of the profession’s perspective in veterinary medicine. Ken invites everyone to ask “Why?” to understand the “What” and “How” of our field, and to constantly pursue new limits as veterinary professionals and individuals.